Seven minutes of footage from ACE Combat 7’s PlayStation VR mode was filmed was released via YouTube this weekend. The footage isn’t exactly the most enthralling considering it is the TV screen output of a VR experience filmed off a screen at Bandai’s Thank You Celebration in Korea but it does give us a few hints at how the PSVR mode will work. 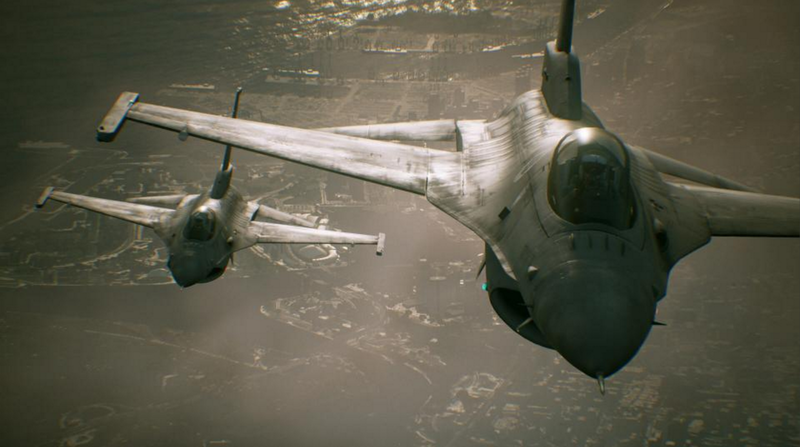 Ace Combat 7 was announced back at PSX 2015 and is a direct sequel to 2007’s Ace Combat 6: Fires of Liberation. The VR cockpit mode and the main campaign are said to be two separate modes, meaning that the VR experience should be designed from the ground up for a headset without compromising features that players on traditional screens would expect. No release date has been announced but the game did get a new trailer few weeks back which I’ve embedded above. If want to see the VR cockpit mode in action and don’t mind low quality footage, I’ve embedded that below.